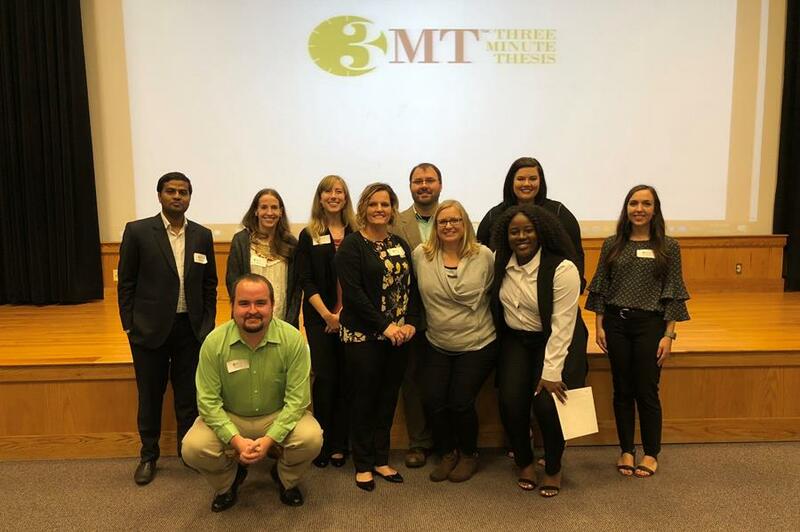 Ten graduate students representing seven different graduate programs competed in the 2018 Three Minute Thesis competition. WCU community members and local business leaders judged the participants on communication style, comprehension, engagement and impact. Winners were presented with tuition awards by Acting Provost, Dr. Carol Burton. The Graduate Student Association received 28 eligible applications for the Fall Travel Grant for students to pursue professional development opportunities. The GSA allocated funds to support 22 students. This academic year, graduate students, faculty, alumni, and friends have many reasons to celebrate! The Graduate School enrolled 1612 students, including 641 new graduate students, an increase of more than 60 new students compared to last year. 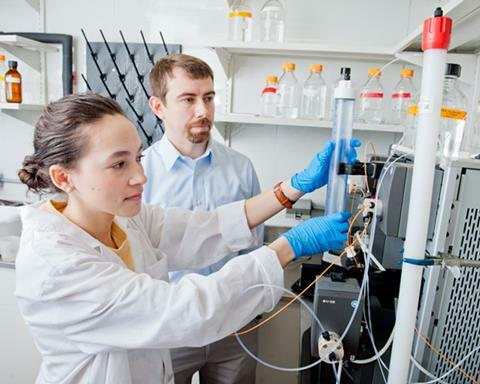 Our Office of Sponsored Research had an increase of more than $500,000 in funded competitive faculty and student research grants that now totals $5.1 million for the fiscal year ending June 2018. These accomplishments pave the way for the future, but we need your help to continue our legacy of student excellence and scholarly distinction. 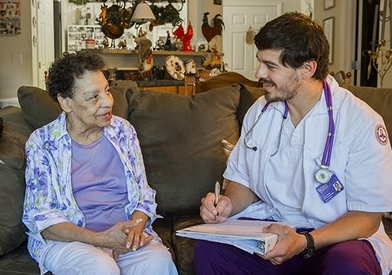 Western Carolina University has been blessed with a legacy of educators who have transformed lives and alumni who have positively impacted their communities. 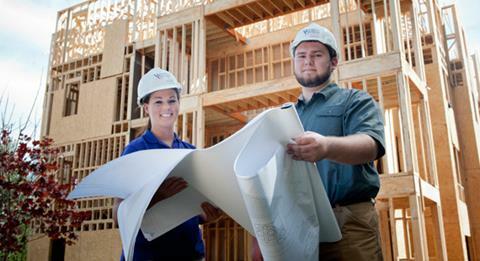 We know that your support will continue to build our great future. Choose to support the Graduate School and Research. Choose great! A first-generation college student who first set foot on WCU’s campus in 1983 and has never left, rising through the ranks from incoming freshman to serve as the institution’s second-in-command, has created an endowed scholarship fund in honor of her Jamaica-born parents. 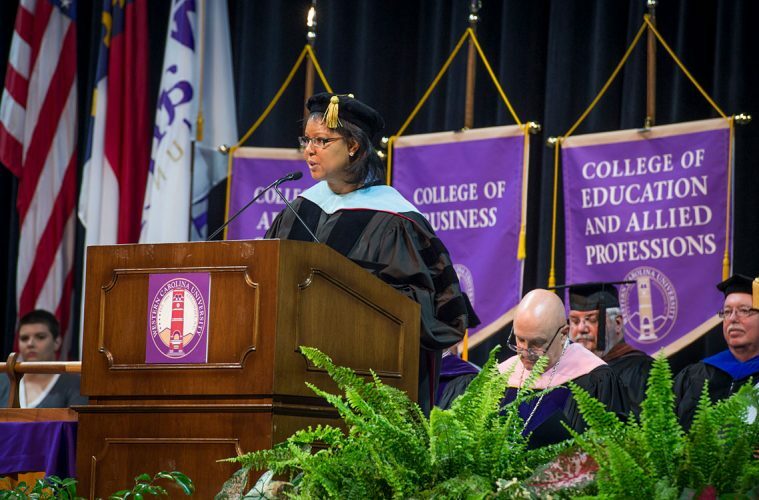 Through cash gifts, pledges and an estate gift totaling $50,000, Acting Provost Carol Burton ’87 MAEd ’89 has established a scholarship designed to help international students, especially those from Jamaica, earn graduate degrees at WCU. According to the U.S. Bureau of Labor Statistics, 18 percent of all jobs will require a master’s degree by 2022. WCU faculty and staff submitted a total of 92 grant proposals between July 1, 2017, and June 30, 2018, more than were submitted in any of the last nine years. Of those, 22 were first-time applicants, who. with help from the Office of Research Administration, are developing fundable research projects and programs. 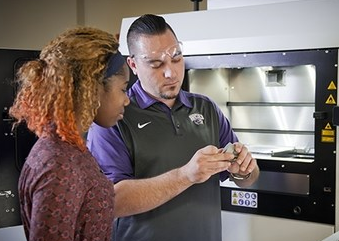 WCU received 76 grant awards in 2017-18, for a total of $5.1 million, which will benefit students as well as increase knowledge and contribute to the economy of the region. Educating and preparing students for graduate study was the focus of the inaugural Graduate Education Week, held October 15-19. Sponsored by WCU’s Graduate School and Research, the events showcased the work of current graduate students and provided resources to undergraduate students considering graduate study. Highlights included two free GRE preparation sessions led by the MTC, and workshops on “Best Practices for Graduate Admissions” and “Thesis Formatting.” A Social Networking event provided an opportunity for undergraduate students to network with graduate students and learn about graduate life at WCU. Graduate Education Week concluded with an exhibit and reception featuring four MFA degree candidates in the John W. Bardo Fine and Performing Arts Center. 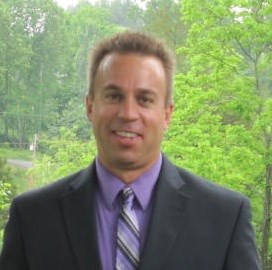 A 1995 alumnus of Western Carolina University who has directed doctoral programs in psychology at several higher education institutions in the Southeast has returned to WCU to oversee the university’s new Doctor of Psychology in Health Services Psychology Program. 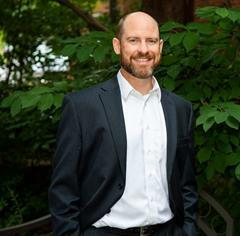 Jonathan M. Campbell, who went on to earn his doctorate at the University of Memphis after receiving his master’s degree in clinical psychology at WCU, said his long-term goal is to see WCU’s doctoral program develop into a model for professional psychology preparation to serve rural populations – particularly in rural Appalachia. 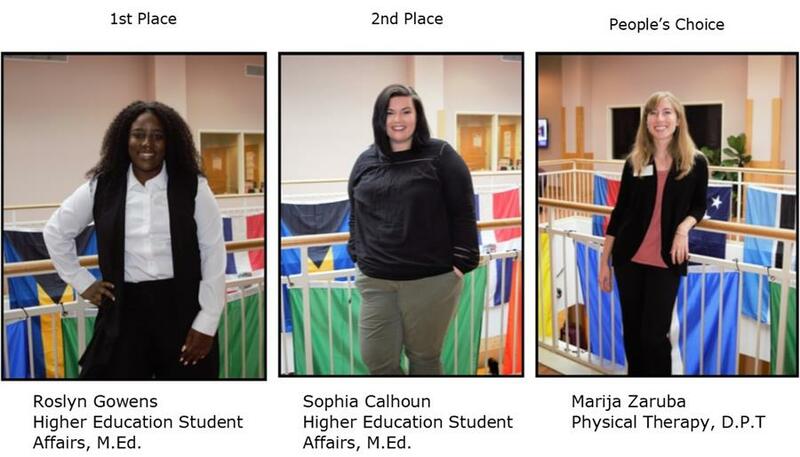 Four graduate students represented WCU at Graduate Education Day in Raleigh on May 30, 2018. 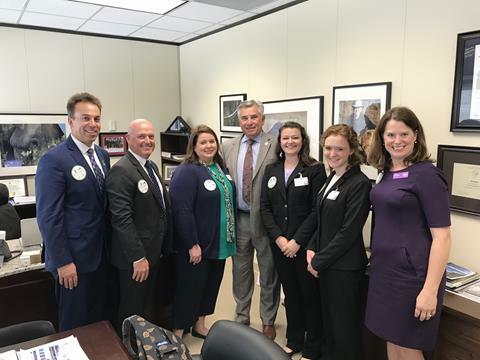 Christopher English (EdD 2018), Rebecca Ensley (EdD 2018), Marissa White (DPT 2019), and Whitney Ward (DPT, 2019) met with Senator Jim Davis and Representatives Kevin Corbin, Cody Henson, Brian Turner, and Mike Clampitt to share their research findings and thank them for their support of graduate education. 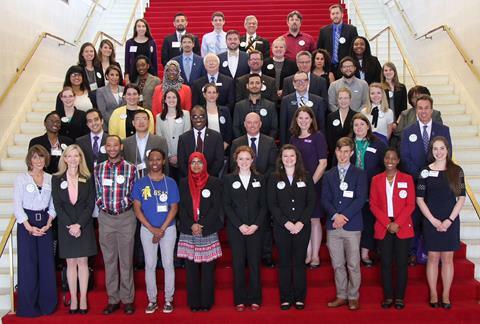 In all, 32 graduate students from eleven North Carolina institutions participated in this annual event. 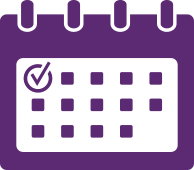 You are receiving this email because you are a part of Western Carolina University Graduate School.